Hanoi (VNA) - Vietnam's top tennis player Ly Hoang Nam jumped one spot to 912th in the latest ATP rankings announced on January 11. This is the best ranking a Vietnamese tennis player has achieved so far. Nam jumped 126 places to 913th last month, becoming the first Vietnamese tennis player to enter the ATP's top 1,000 rankings. 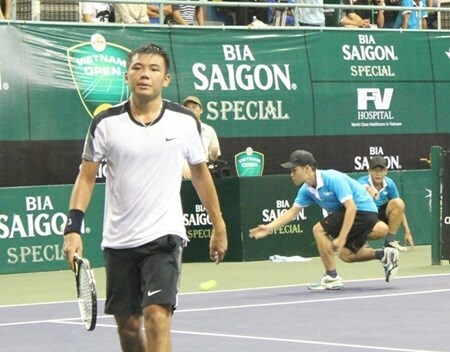 Nam, who has won the Wimbledon boys' doubles title, will take part in two Men's Future events in Egypt later this month.